You know what the worst question ever is? What’s your favorite book? Yep. Every book lover knows what I’m talking about. Someone finds out you like to read and they immediately seek to know what single volume you value above all others. Seriously, never ask a bookworm this question. It is literally impossible to answer and just results in awkward silence while we puzzle over how to respond. However! If we’re allowed multiple answers, and for our favorite books to take over the entire conversation whether or not you intended that from such a seemingly innocent inquiry, the question isn’t quite such a mood killer. So with all of that in mind, I’m starting a new blog series to discuss my favorite classic and contemporary books in various genres. To start us off, I’m going with horror because HELLO, it’s almost Halloween. My fave horror classic is pretty straight forward: anything by Edgar Allan Poe. But if I’m forced to get more specific, I have particular affection for his short story, Morella. It’s creepy and weird, (like all things Poe), with an unusual focus on the female characters. Although Poe is known for his female characters in many ways, and although both of the Morellas die tragically just like all women written by Poe, there is something unique about this particular story. I’ve always felt it’s more of a mindbender than the straight-up gore-fest that is so many of Poe’s famous works. The women in Morella are more powerful than many of Poe’s other female characters, even in death. 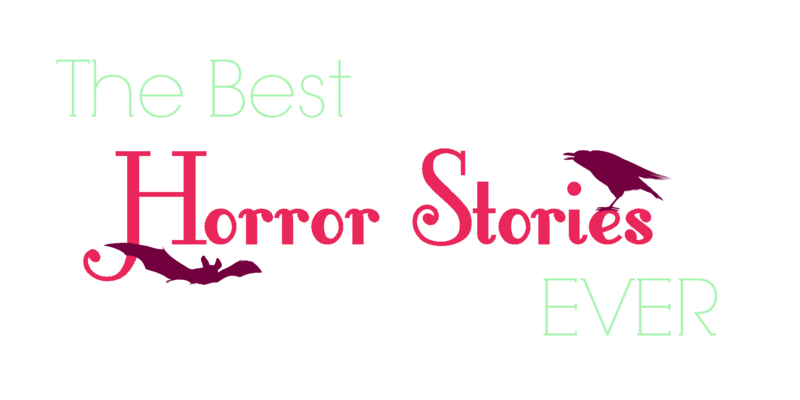 What horror novels make the top of your list?